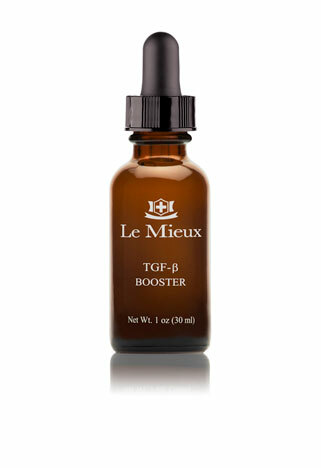 Le Mieux Cosmetics is an award-winning, anti-aging professional skincare company known as "The Serum Authority." 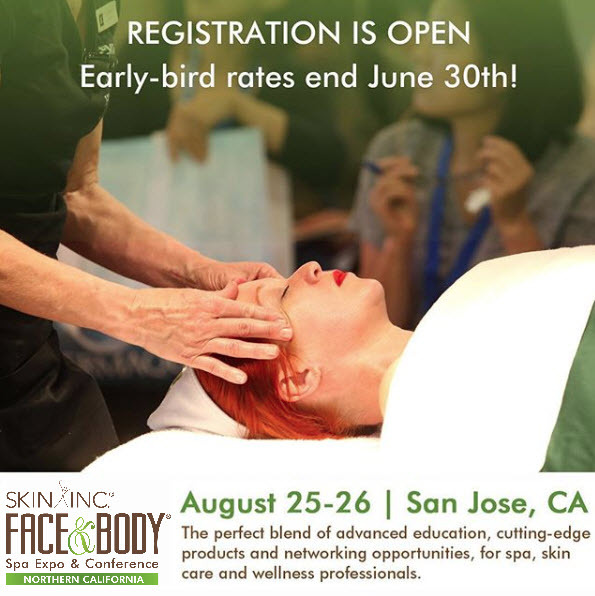 Scientifically advanced solutions feature innovative delivery systems, timed-release technology, and premium skin-perfecting ingredients. Award-winning youth serum reactivates firmness and elasticity, airbrushes away lines and wrinkles, reactivates firmness and elasticity, and ignites a radiant glow. Supercharged TGF-ß, skin-plumping hyaluronic acid, and quadruple-peptide power intensify your anti-aging regimen. DIRECTIONS After cleansing and toning, apply 3-5 drops onto face and neck in the morning and at night. Pair with other serums or use under masks to amplify benefits.